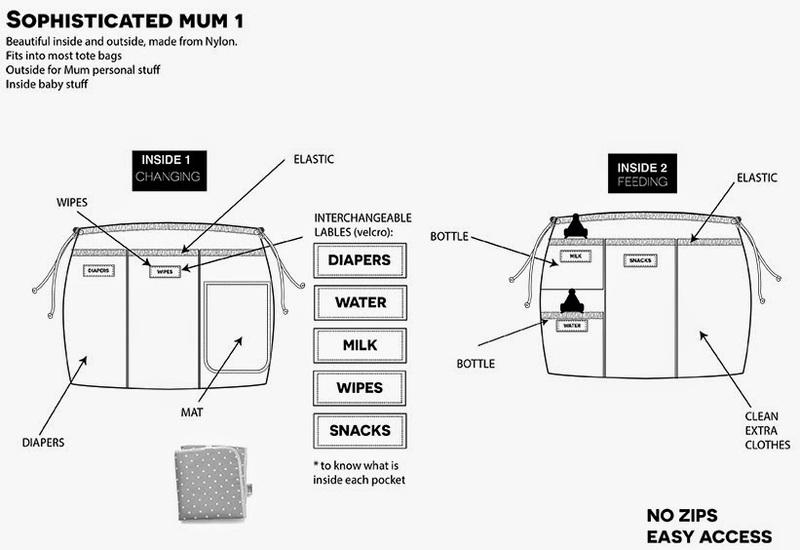 Wouldn't it be lovely if a company actually listened to parents and created a changing bag based on their feedback? The lovely team over at Cooper & Hill have decided to do just that and therefore we need your opinions today! 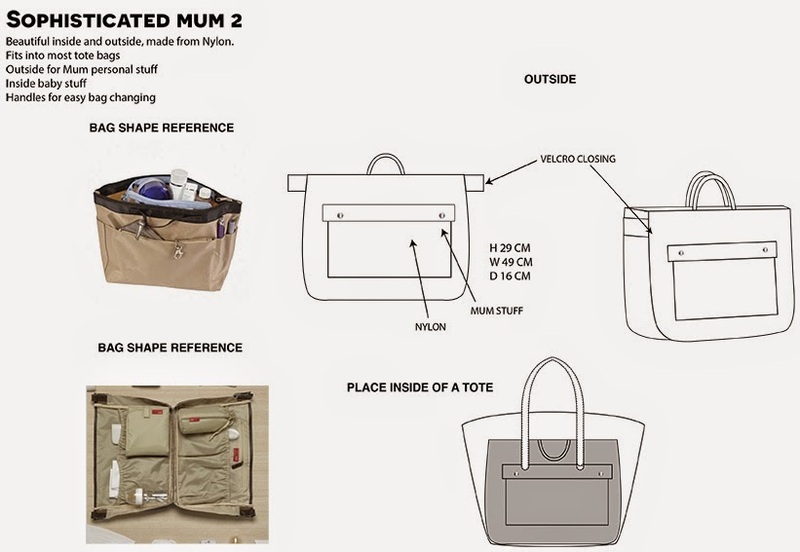 After all, it's the mums and dads that are the real experts when it comes to travelling with little ones and this is a company that recognises that fact and wants to combine style with functionality. We will be collating all of your thoughts over the next few days and at the end of the week Cooper & Hill will be analysing the results before sending off the final plan to the manufacturer - how exciting knowing that you can be a part of the process! 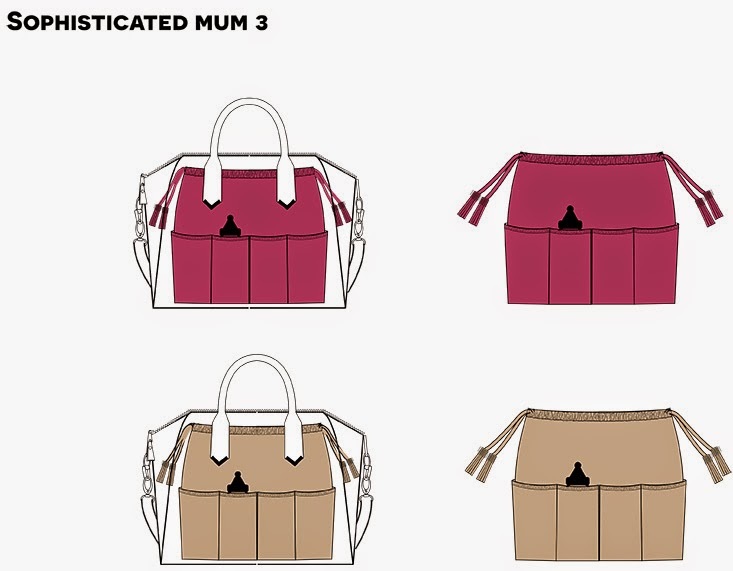 They would appreciate your opinions on colour, design and just about anything else you may wish to mention when it comes to making the perfect bag so please do take a look at the three options they have come up with, use the poll to share your preferences and leave any additional comments below. 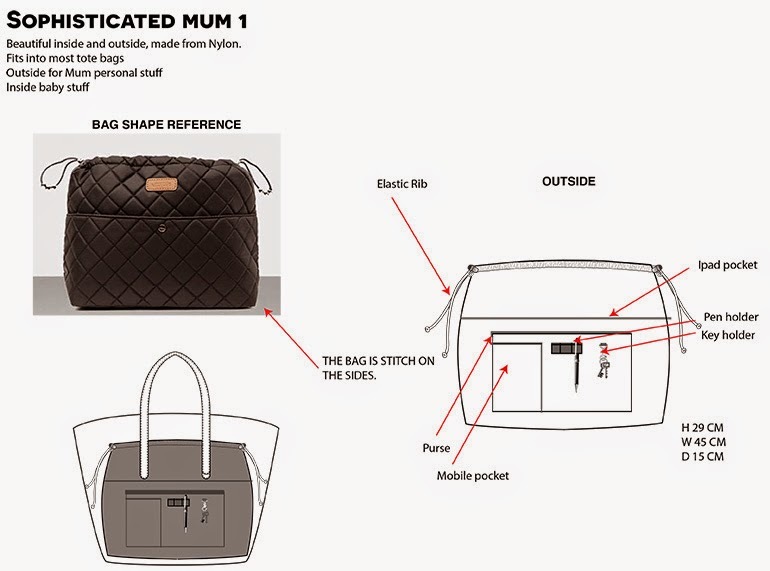 My personal favourite is probably Sophisticated Mum number 1 as I like the idea of interchangeable labels so you can alter the contents as and when required. 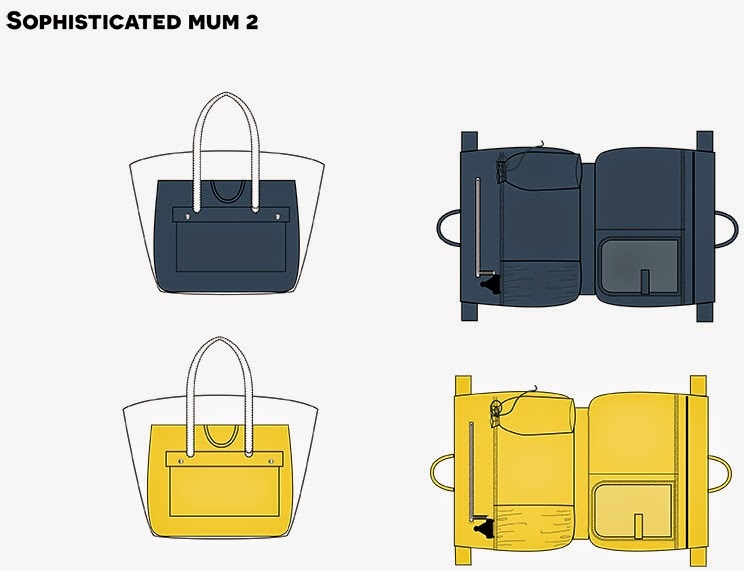 I also like the baby items being inside the bag rather than along the outside to keep them away from all of the other bits and bobs I would have in my tote. The handle to lift it out quickly is a great idea too for access. In terms of colour I would opt for black as you can't see any dirty marks/sticky finger prints as easily or a nice raspberry colour as that's a shade I love. A clip on shoulder strap would be useful so I could hang it on the pram easier. 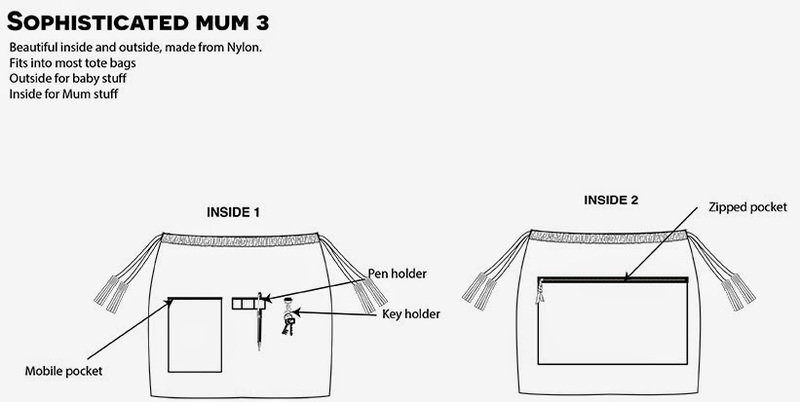 What extras do you think a changing bag should have? 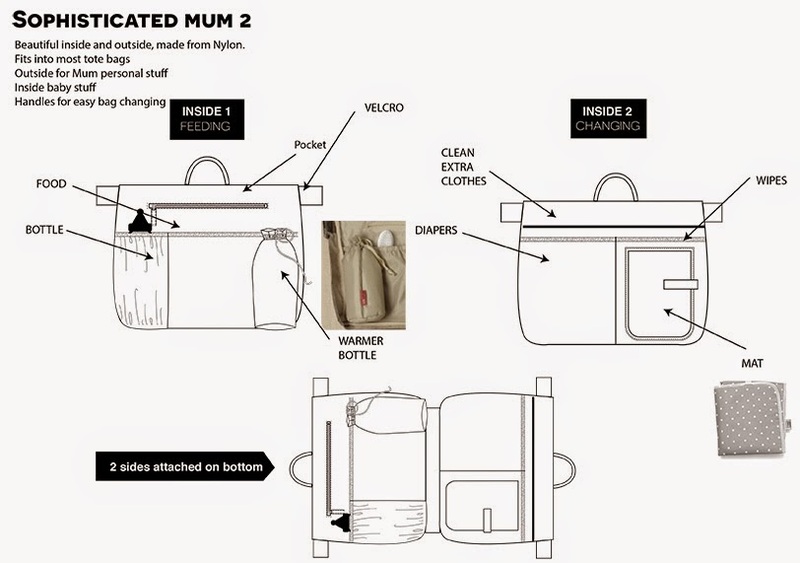 I never realised changing bags could be so complicated! 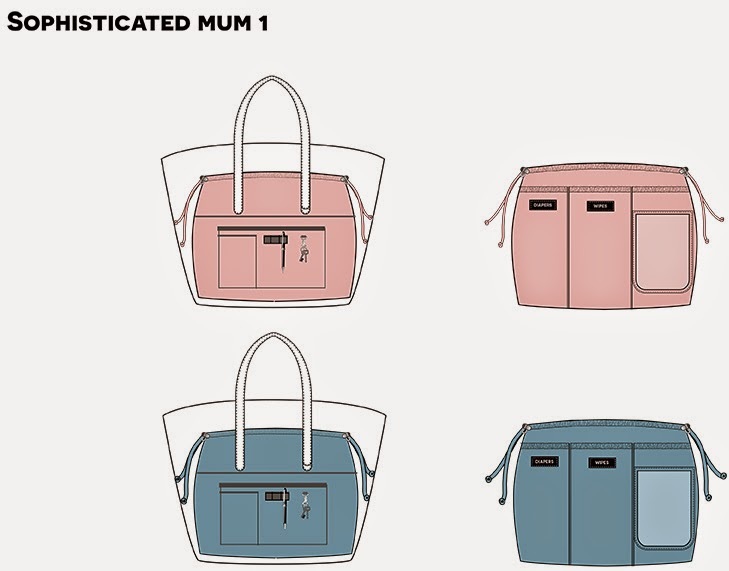 Some fab bags there, I voted mum 1 in pink. I like number 3 and went for red. Great idea. Mine are too old to need a changing bag, but my essential need would be a temperature controlled pocket for chocolate! I like the design of number 3 but I'd go for grey as it's a great colour for blending in with other items. I love changing bags so handy could not do without mine. 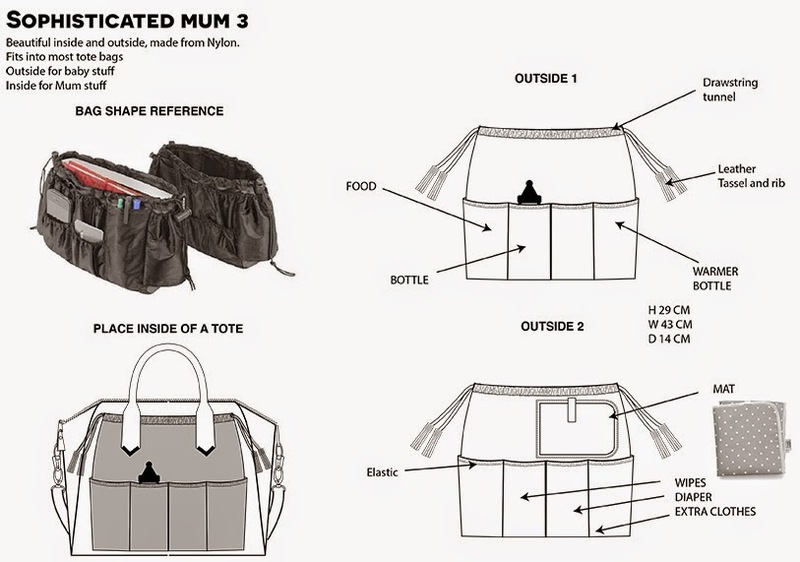 I like a changing bag that has an inbuilt changing mat. I need a new brain rather than a new bag- I am so messy that it ends up full of rubbish all the time! Such an essential purchase - it's a good one to get right and I don't think I ever did. So many choices - I have to admit I'm not sure what goes into the perfect change back - but amazing of the company to try and find out. Ooh, definitely a trendy one for the next time I have a baby.